Prevented celebrities from being chosen as janitors. Janitors are now allowed to enter VIP areas. Solved an EA change that caused janitors to stand outside of the lot when loading into a venue. They should now properly sit somewhere on the lot when you arrive. 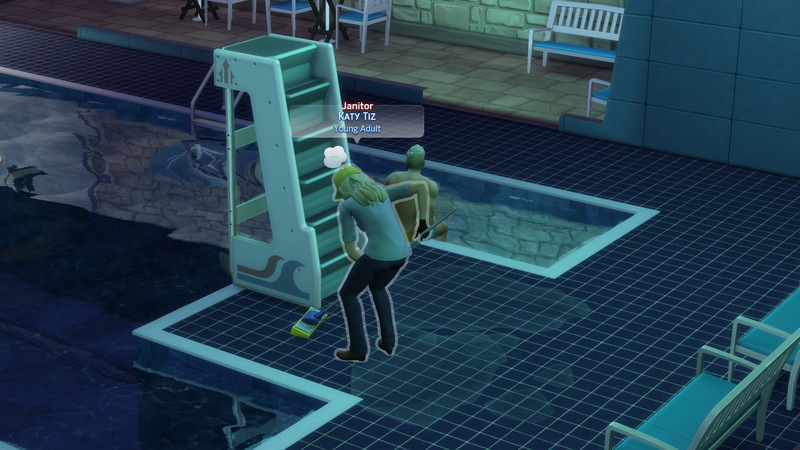 This mod adds a janitor NPC to community lots, similar to the ones in TS1. They will do all the cleaning and repairing (repairing is prioritized over cleaning). 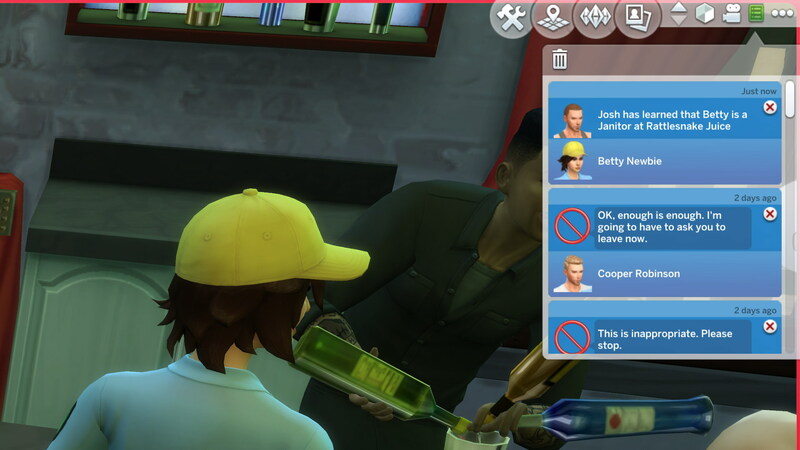 Useful if you're like me, who often let Sims spend days on community lots without leaving. 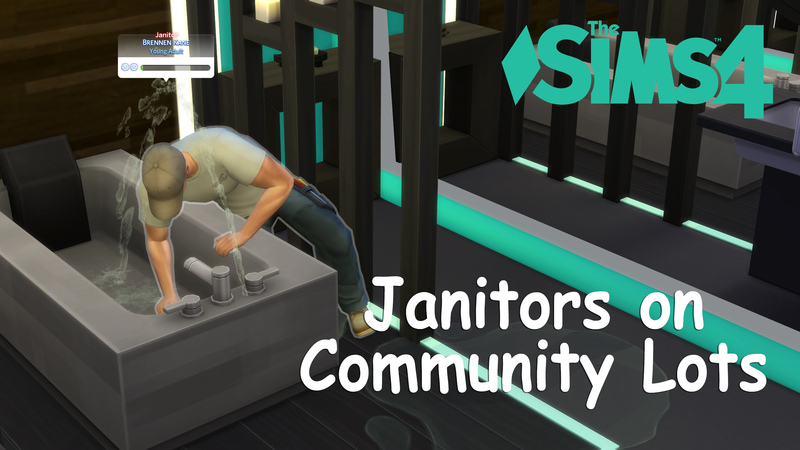 Janitors are randomly chosen from any unplayed, unemployed Sims in your game (the higher their handiness skill is, the more likely they'll be chosen; if no Sims are eligibile, random townies will be generated). 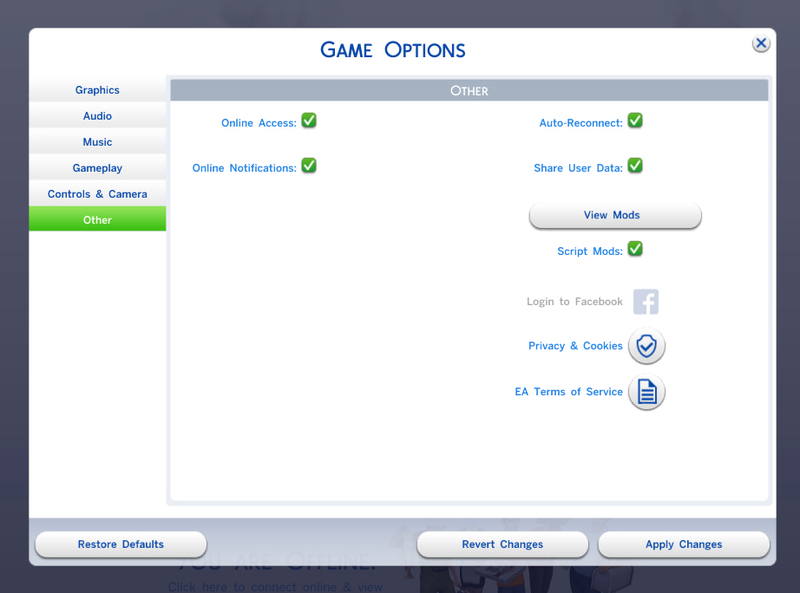 To install, unzip the file and place the .ts4script file and the .package file in your mods folder. 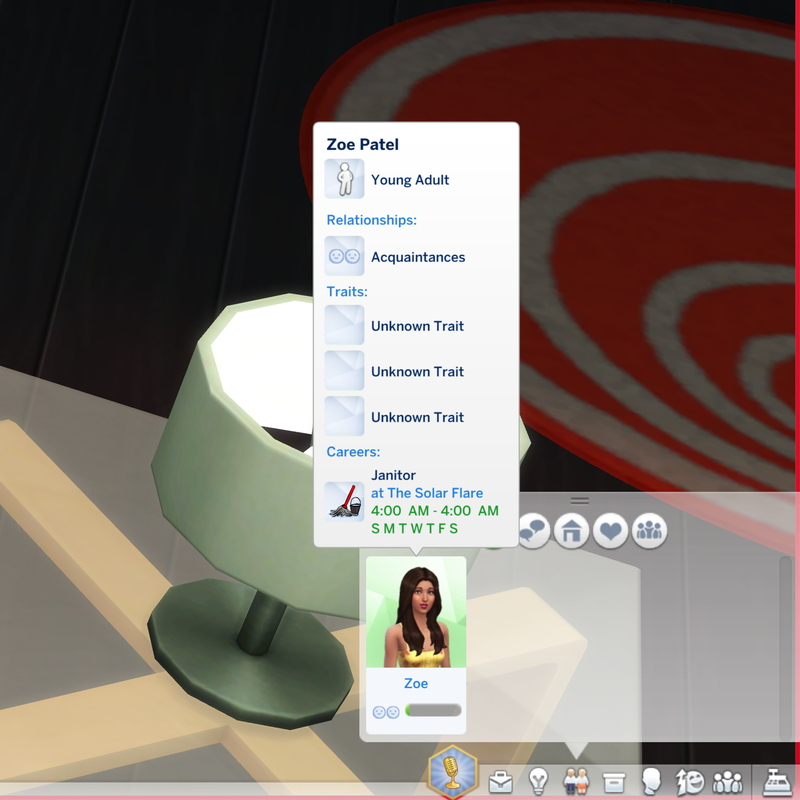 Script mods need to be enabled for it to work. The mod is implemented through script injection so it should not conflict with other mods.